← New Forest: Easter and the coming of spring. 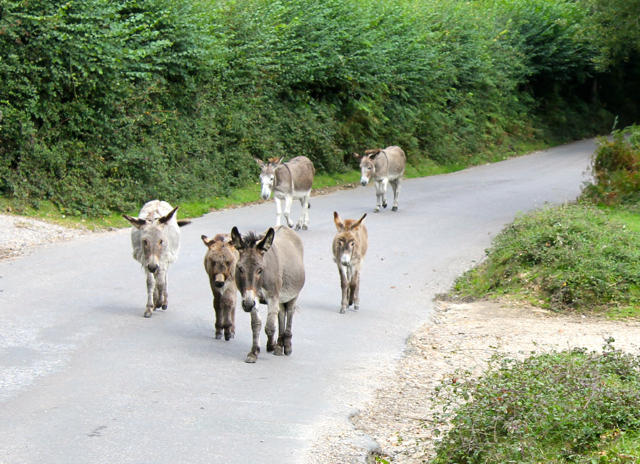 The free-roaming animals of the New Forest use the roads to get from A-to-B and have right of way over other road users, including motorised vehicles and bicycles. Before proceedings began at this month’s meeting, however, the Official Verderer stood to give formal notice that the Verderers intend to pursue all drivers involved in hit-and-run incidents affecting commonable animals to the full penalty of law under current animal cruelty legislation, which could include a jail sentence. His statement was given in response to recent incidents where drivers of motor vehicles have fatally injured animals and then left them in agony and distress. At the beginning of the month, in the same incident, two donkeys were abandoned with appalling injuries, one with broken limbs and the other with internal damage; while more recently a New Forest mare was knocked-down and left to die on the Cadnam to Fordingbridge road. The Official Verderer declared that the commonable stock is grazing the New Forest by right, whereas people are driving the roads by privilege. The Official Verderer stated that there was no excuse for such incidents and urged drivers involved in accidents with Forest animals to phone the police immediately or, in the event of having no phone or mobile signal, to call at the nearest house to summon help. He said that in one case, where an animal had been hit by a car, the driver had continued on to a dinner party where the others guests, concerned on hearing about the incident, urged the driver to report it. The Official Verderer explained that ‘unnecessary suffering occurs when an injured animal is left without treatment for any length of time that can be avoided’, and he said that whilst damage to a garden fence could be reported within 24 hours it was not acceptable in the case of a Forest animal. In such cases prosecution for animal cruelty would be sought and that a reward of £1000 is offered for information leading to the successful conviction of drivers failing to stop and report an accident involving a Forest animal. 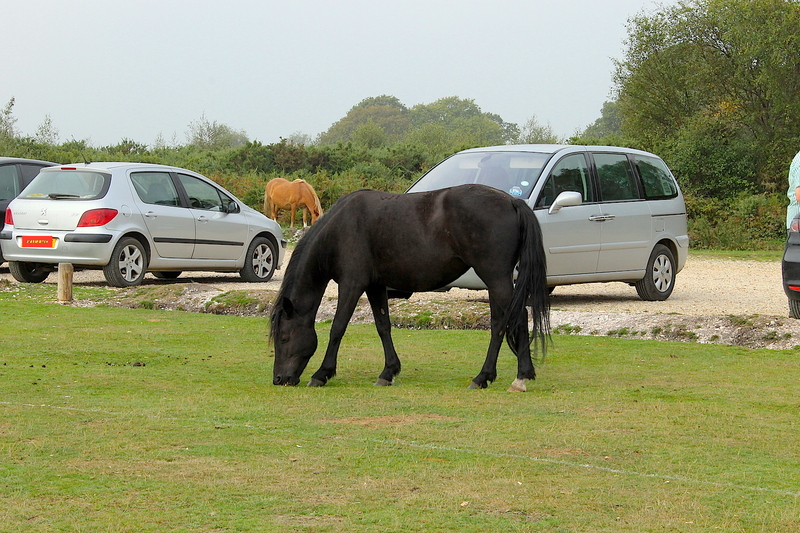 Visitors who feed New Forest ponies are teaching them not to fear cars and are enticing them into the car parks where they can be in danger from vehicular traffic. If you find a sick, injured or dead pony, cow, donkey, pig or sheep call the Verderer’s Office on 02380 282052 during normal office hours; or 02380 283141 at other times. For sick or injured deer, ring the Forestry Commission on 0300 067 4600 (24 hours). This entry was posted in New Forest, New Forest pony and tagged £1000, Agister, cyclists, death, donkey, fatal accident, foal, hit and run, New forest, police, pony, reward, road accident, road incident, Swain mote, Verderer. Bookmark the permalink.